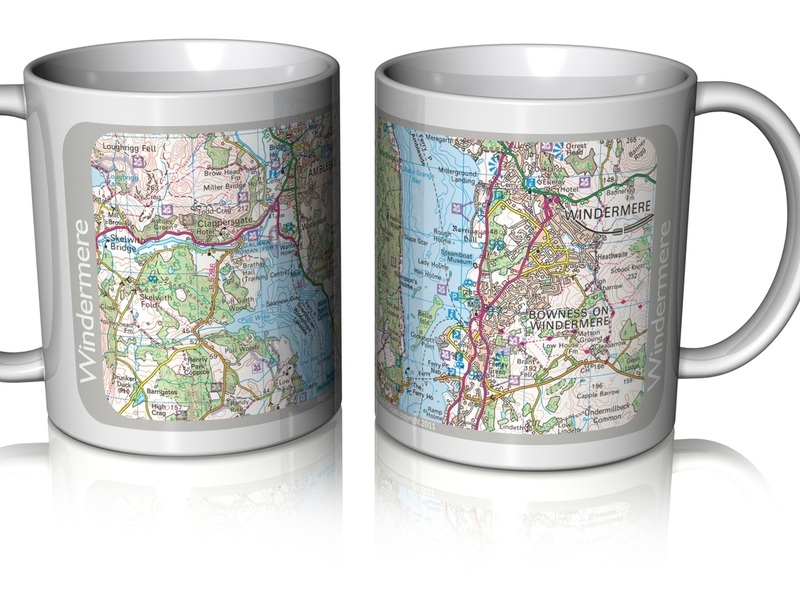 High quality ceramic mug printed with a genuine Ordnance Survey map of Oxford city centre, featuring University Colleges and major attractions. 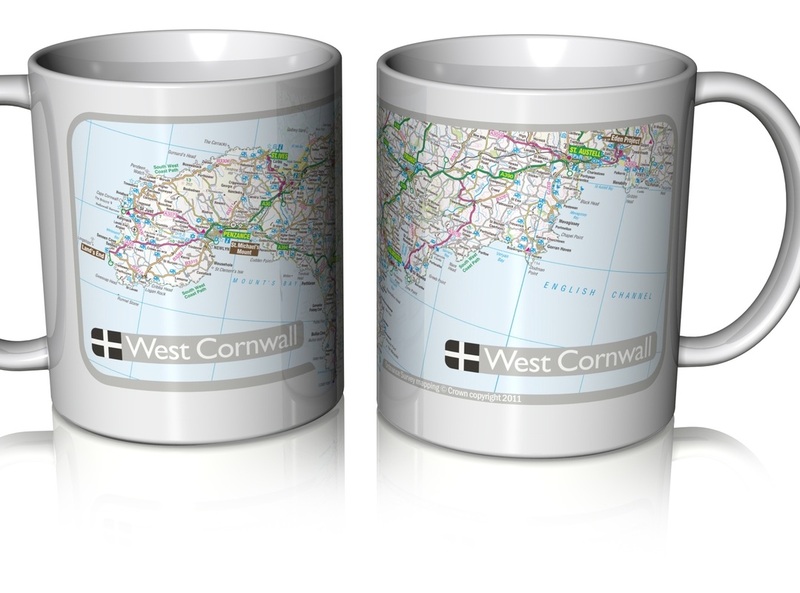 A unique range of gifts featuring a genuine Ordnance Survey map of Truro and the Truro River. 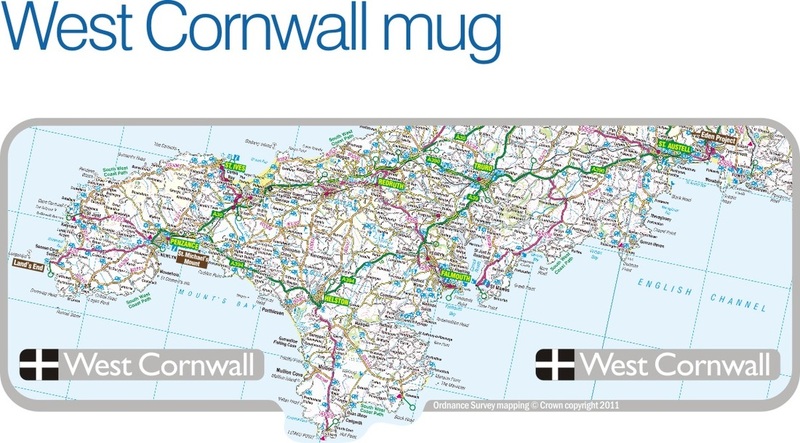 The placemat and coaster sets form a single map image as shown (coasters shown), and are presented in an acetate gift box. 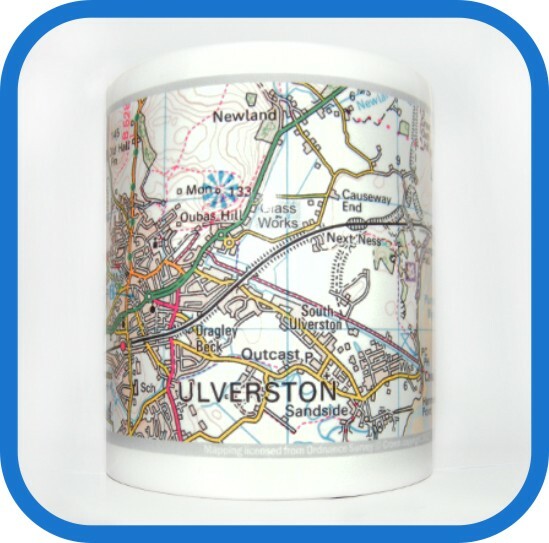 High quality ceramic mug printed with genuine Ordnance Survey map of Ulverston in Cumbria, featuring all local landmarks. Greetings card with detachable magnetic bookmark, both printed with a genuine Ordnance Survey map of Ulverston in Cumbria. Blank for your own message, and supplied with envelope. 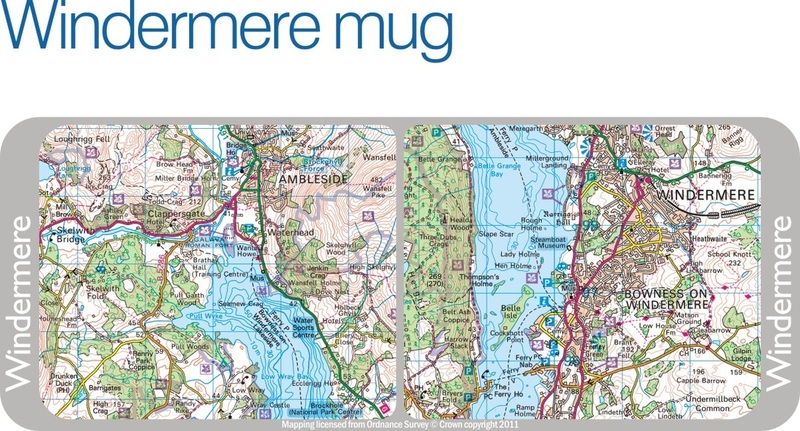 High quality ceramic mug printed with a genuine Ordnance Survey map of Windermere in England's Lake District, featuring the major tourist destinations of Bowness and Ambleside.